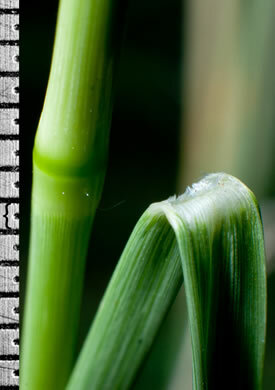 Your search found 17 image(s) illustrating the term "ligule." 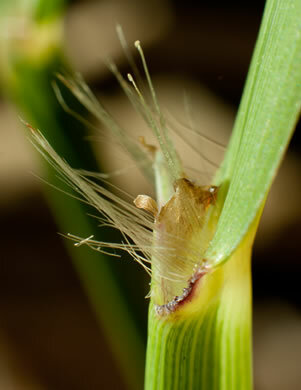 For a written explanation, click on "ligule" in the Glossary. 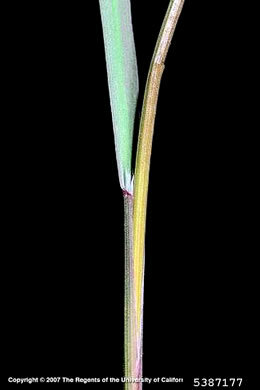 Membranous ligules, per Vascular Flora of the Carolinas. 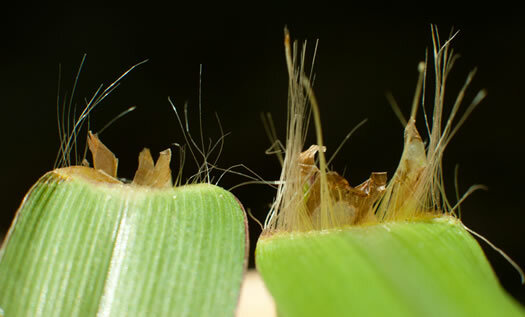 Its ligules are 0.04-0.1 in. 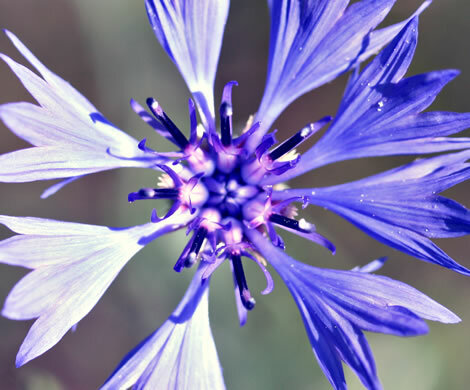 (1-2.5 mm) long, per www.invasive.org. 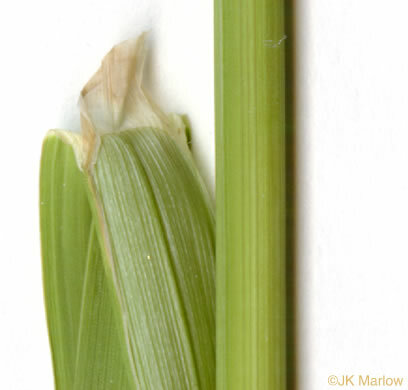 Leaf wraps stem w a V-shaped notch; ligule < 0.15cm, brownish at the base, per Invasive Plants, Guide to Identification, Impacts and Control. 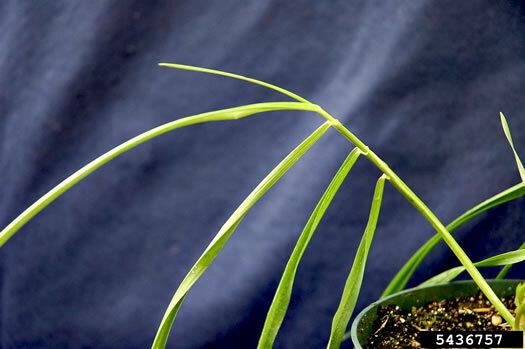 Ligules scarious (thin, dry, membranaceous, often more or less translucent), per Vascular Flora of the Carolinas. 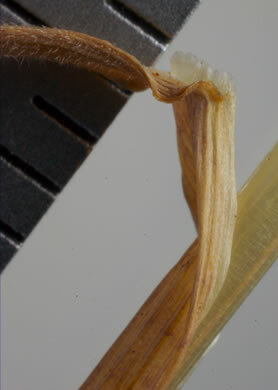 Ligules less than 0.1mm long, per Vascular Flora of the Carolinas. 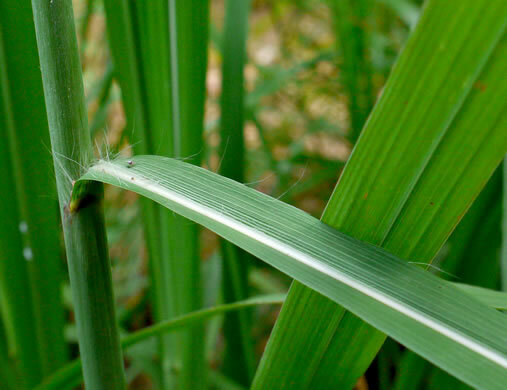 Reed Canarygrass has a distinctive transparent ligule, per Invasive Plants, Guide to Identification, Impacts and Control. 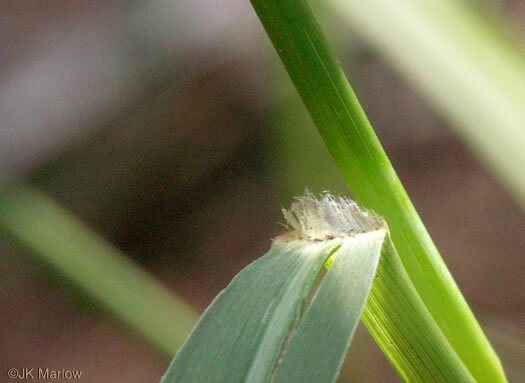 Ligule membrane 2-3mm long, per Forest Plants of the Southeast and Their Wildlife Uses. 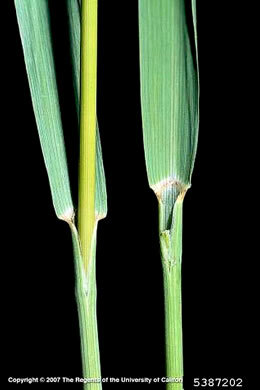 Ligules of P. dilatatum (on left) vs. P. urvillei (on right). 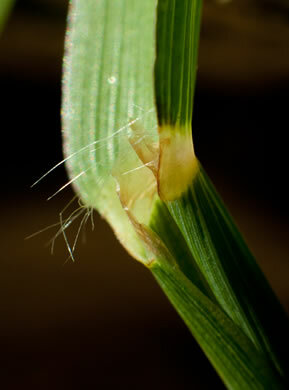 Ligule a long membrane, 4-8mm, w long hair tufts behind, collar often dark, per Forest Plants of the Southeast and Their Wildlife Uses. 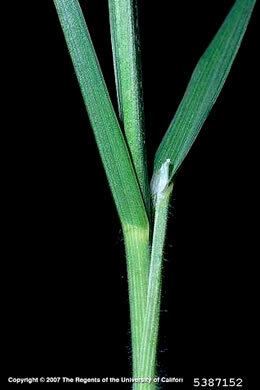 Ligule ciliate or lacerate [torn, irregularly cleft or cut], 1-5mm long, per Vascular Flora of the Carolinas. 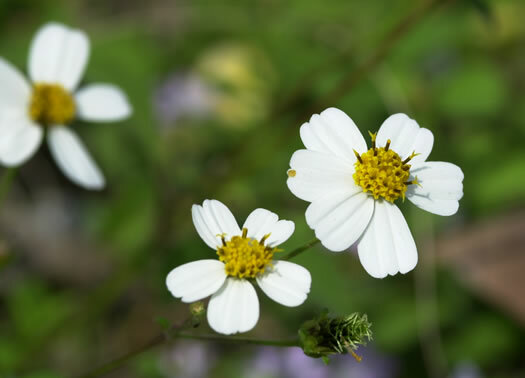 Flowers discoid, perfect, or the outer simulating ligules and sterile, per Vascular Flora of the Carolinas. 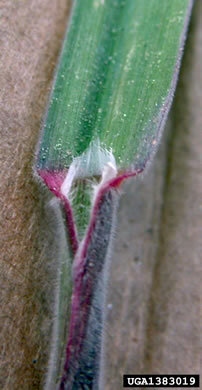 Ray florets white, 5-8, the ligule 5-16 mm long, per Weakley's Flora. 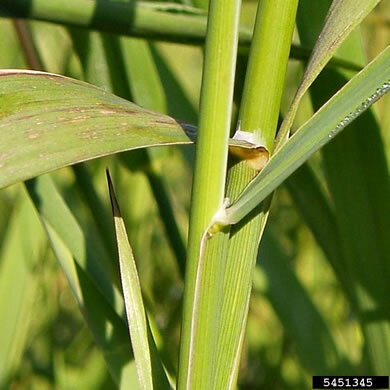 Your search found 17 image(s) illustrating the term "ligule."